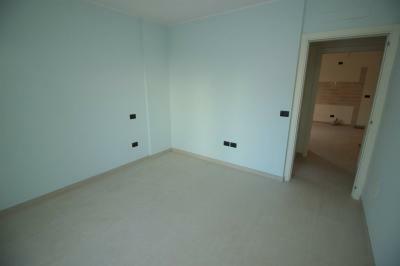 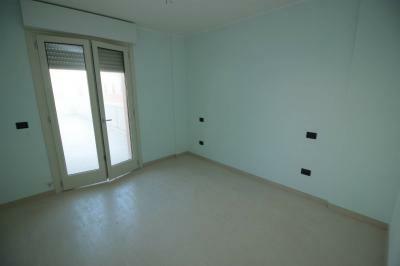 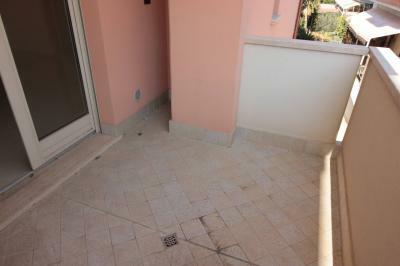 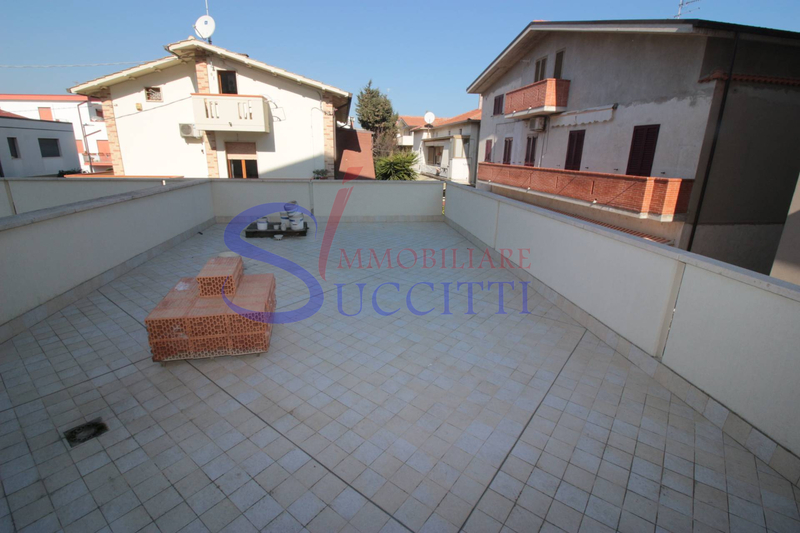 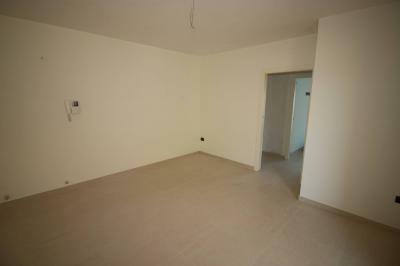 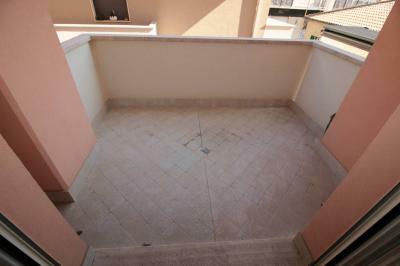 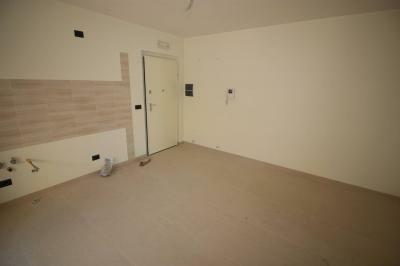 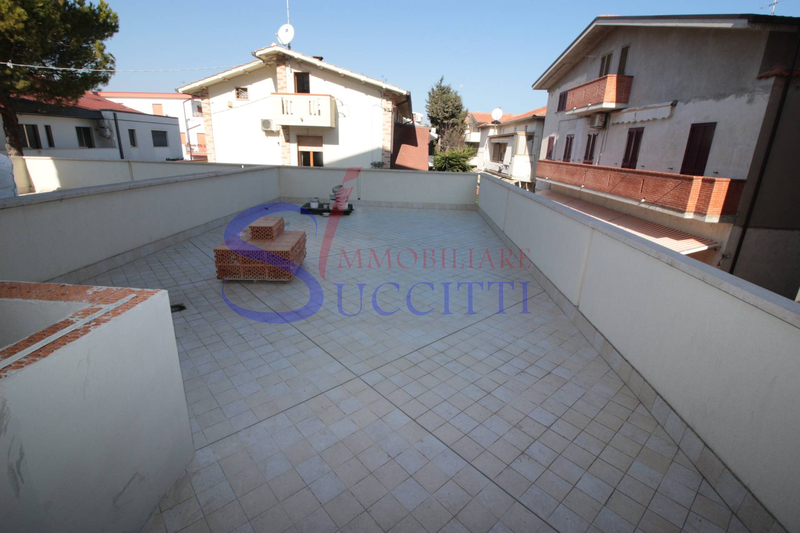 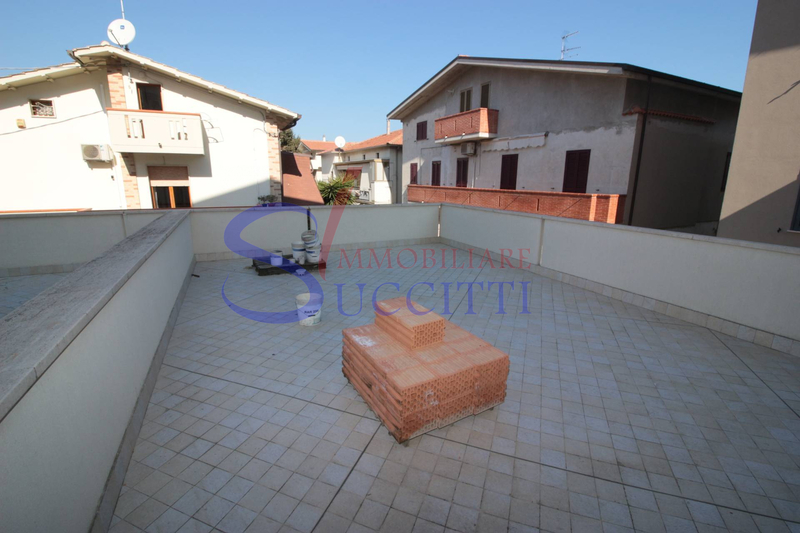 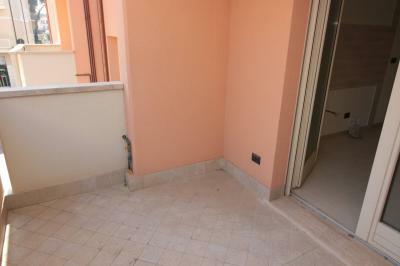 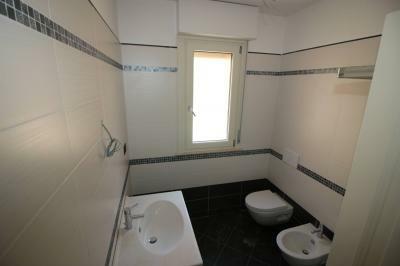 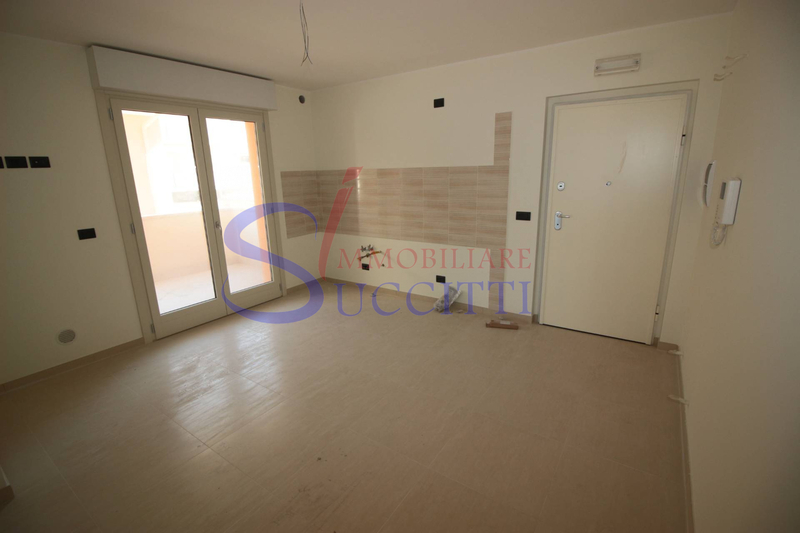 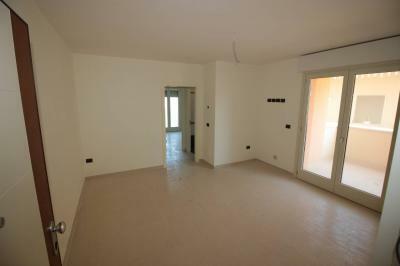 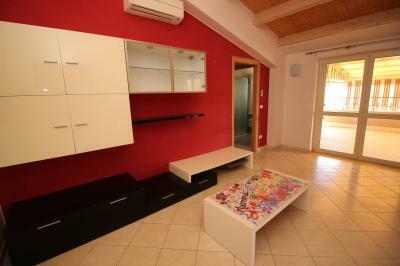 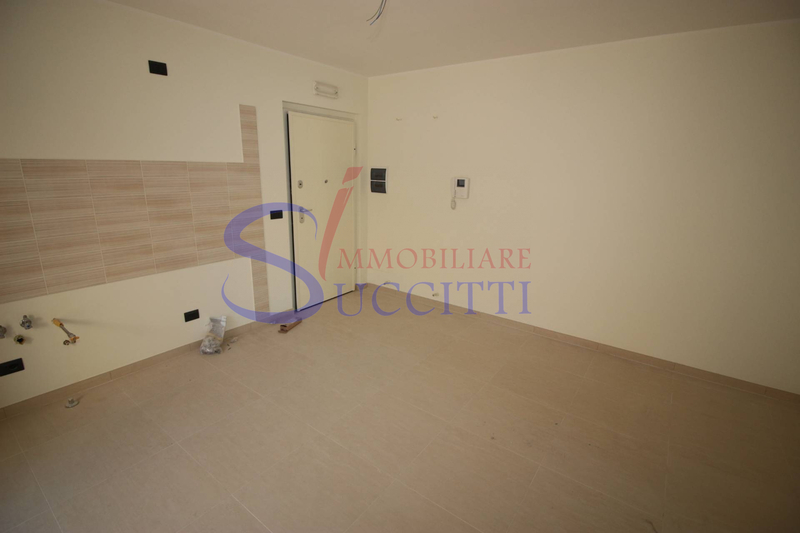 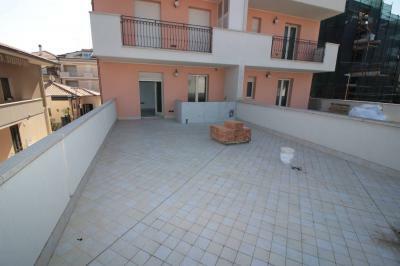 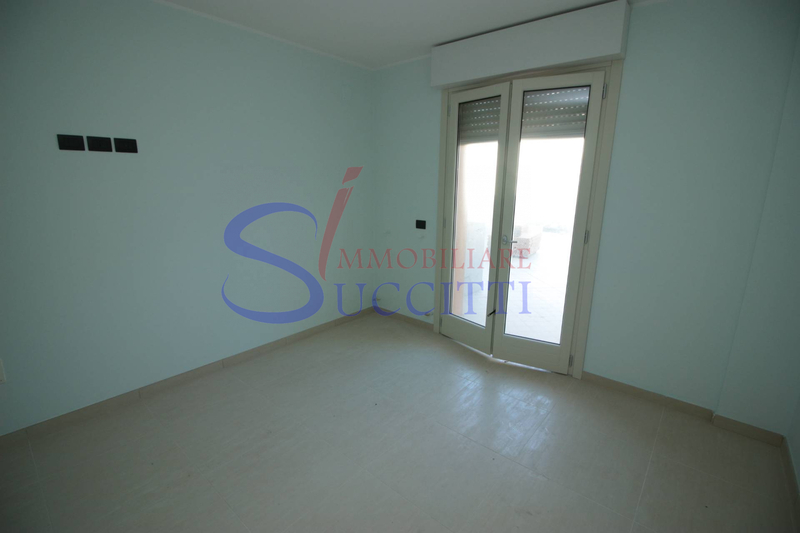 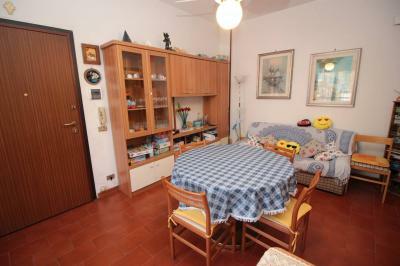 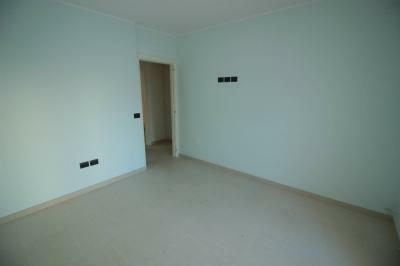 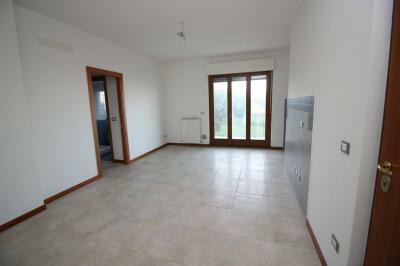 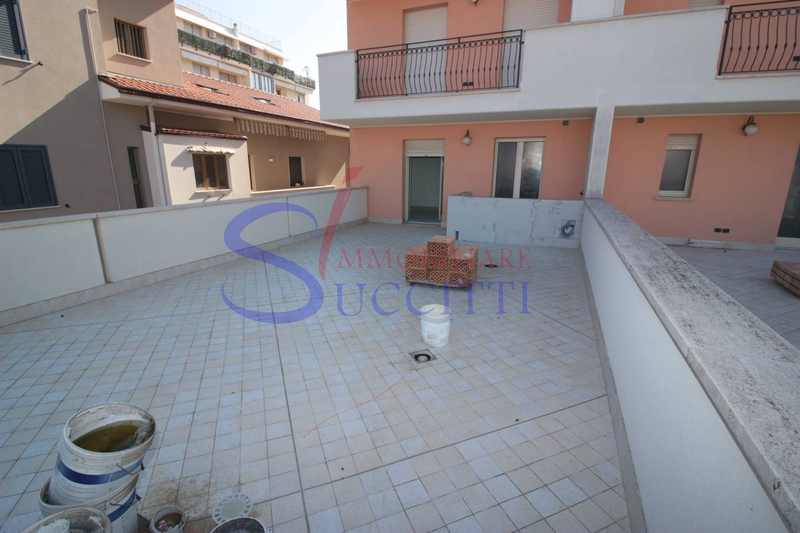 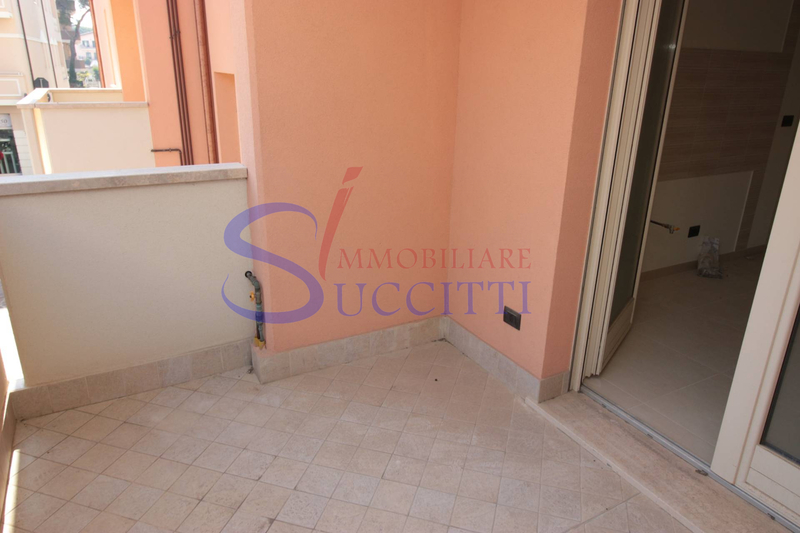 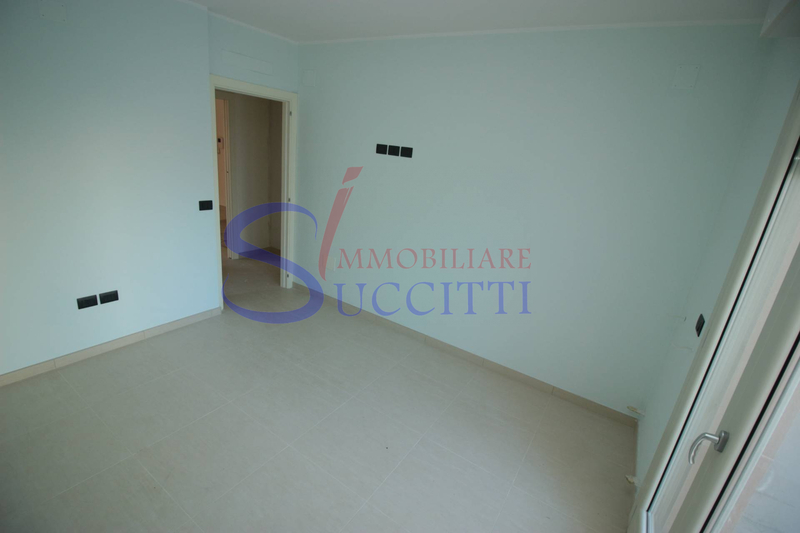 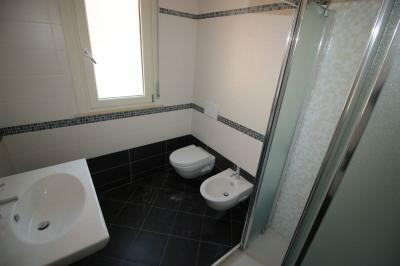 One bedroom Apartment in Tortoreto (TE) at 50 METERS FROM the SEAFRONT. 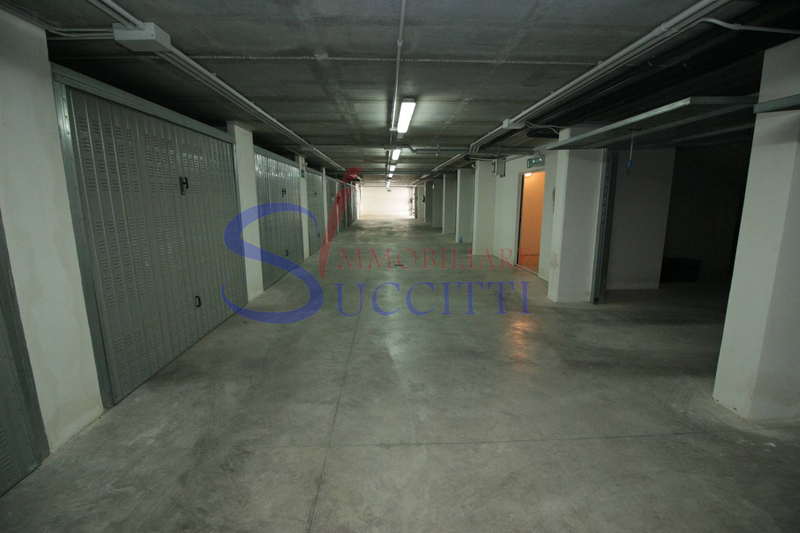 In Central Sydney, a few meters from the promenade, we offer practical and comfortable Apartment, located on the first floor of a luxury villa of new construction. 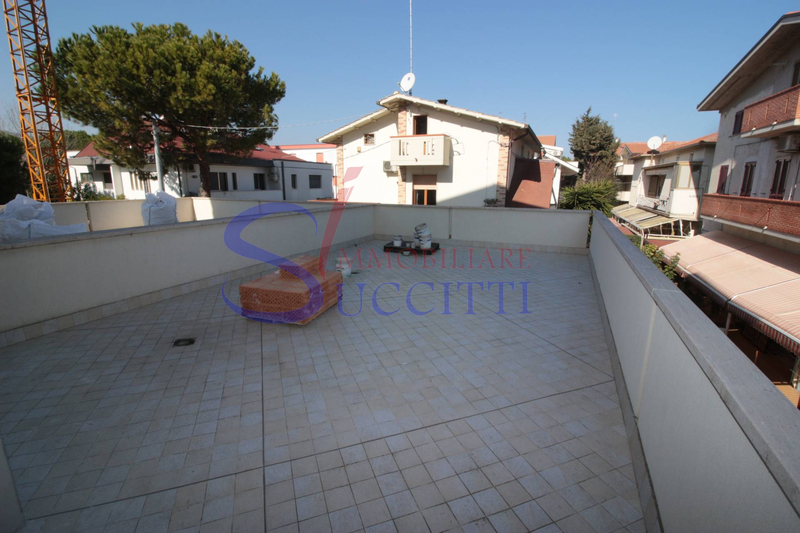 Internally the solution consists of comfortable living room with open kitchen, with a terrace to the East, double bedroom, bathroom with shower and window and large terrace of approx. 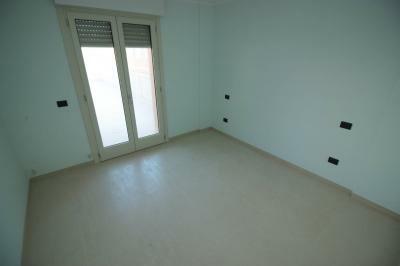 65 sqm. 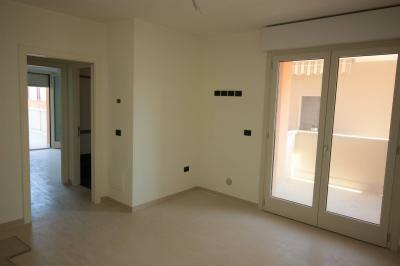 Has video intercom, armored, double glazed Windows with thermal break, emergency lights and air conditioning. 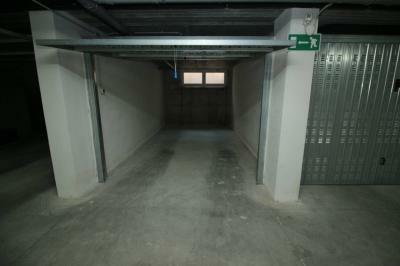 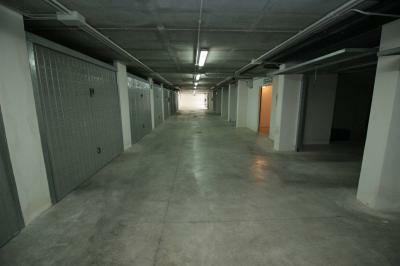 Complete the property a comfortable car garage in the basement.